The seminar was held on 24-25th June. The decision was made due the objective circumstances to deliver the event in Prague instead of London. 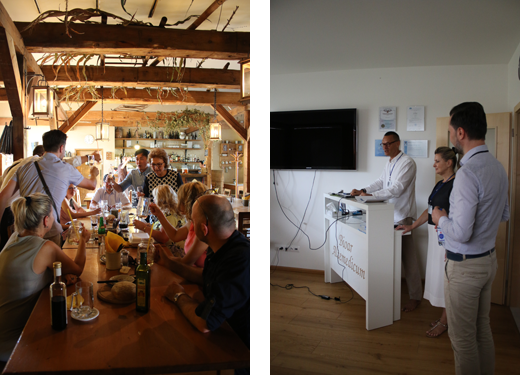 The Sensitiv Imago Technology Holistic Health Seminar 2017 has continued the Prague Alfa-Med Ltd big plan to strengthen our users and to inspire new ideas in the community of operators of our Quantum Holstic technologies. 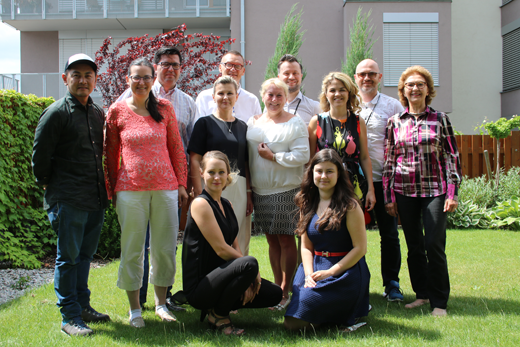 We would like to thank all the participants for the great atmosphere and the practical input. We look forward to new meetings soon!